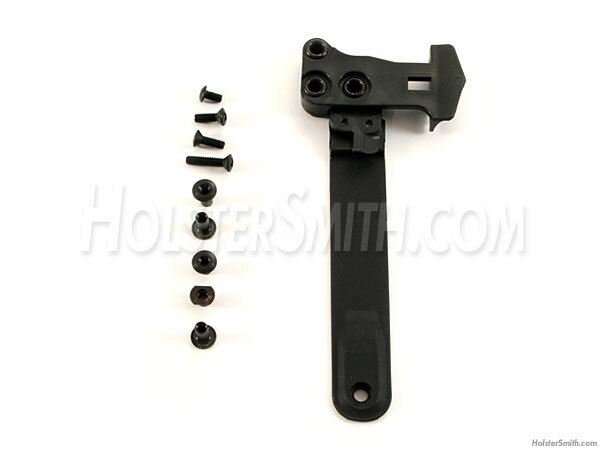 Add Level II retention for safety and security to your handgun holster with this WRS Level II Mechanism with Hood Kit. Whether for additional security compliance or for extra peace-of-mind, this add-on set will help you quickly convert any level I holster to current level II retention standards. 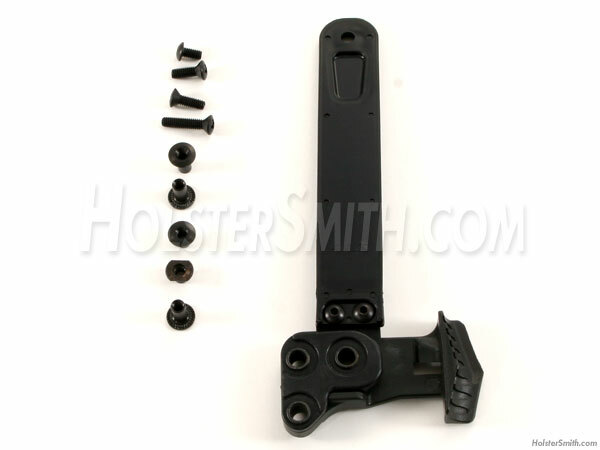 This set comes complete with the following: (1) WRS Hood - (5.75"), (5) mounting posts, (4) mounting screws.